More Details Each dose is packaged in plastic packets for easy on-the-go consumption. 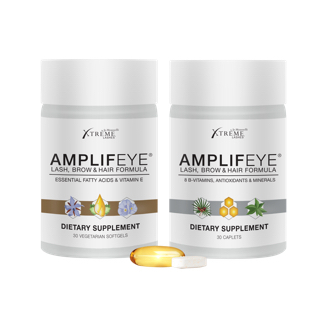 Amplifeye Lash & Brow Supplement can be taken along with your existing multivitamins. For best results, use in conjunction with Amplifeye Lash & Brow Fortifier.